What the heck does “corporate innovation” mean anyway? Is it a new product or business unit for a large company? Is it a new disruptive technology that an early stage startup is building? Is it about culture or talent? Is it all or none of the above? Maybe some of the above? The fact is that innovation is a nebulous concept, which means that it’s a difficult goal to work towards. What are you building anyway? And how do you know how to best staff against what you’re building if you’re not quite sure what your goals are? These questions are the exact reason why companies need more than a cookie cutter approach to building their corporate innovation teams and business units—which is why it’s easy for initiatives to get stuck as one-off projects that deliver minimal ROI. To maximize success and ROI, innovation teams command a level of flexibility and fluidity. 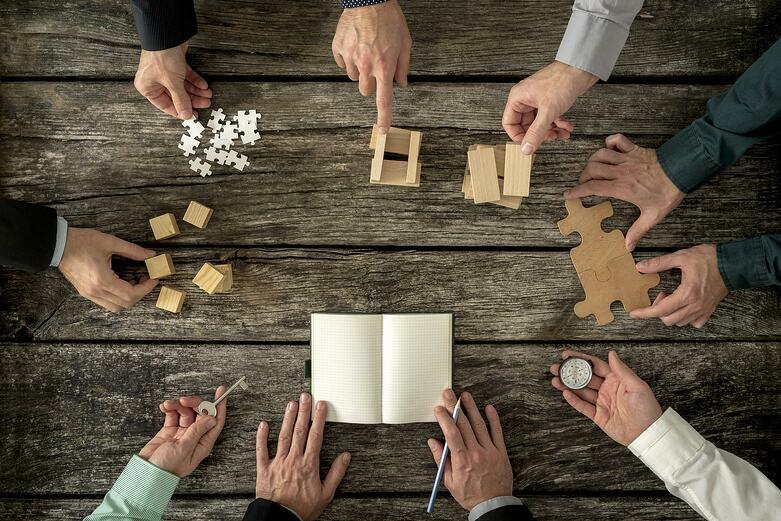 How can corporate Innovation leaders build a high-performing innovation team? Start by examining patterns. 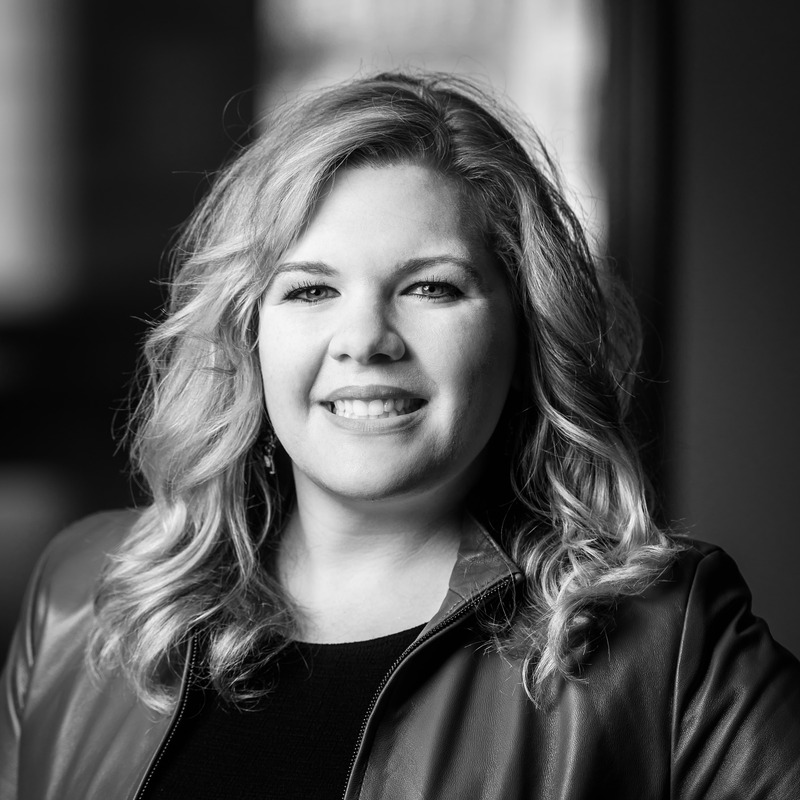 We asked Michele McConomy, senior vice president and general manager to share the framework that she’s learned from working with more than +100 high-performing (and not-so-high performing) corporate innovation teams in 20 countries in her +10 years of experience. Well-equipped with smart people, a wealth of industry knowledge, and flexibility to make investments, corporations have a unique runway to prepare themselves for emerging market opportunities. While it’s hard to predict what will happen in the future, innovation teams aim to get their minds there faster. To affect changes in large corporations innovation efforts often begin in a small, isolated place—this approach helps companies strike a delicate balance between their intermediate and longer-term goals. As teams begin to learn, take risks, and validate their ideas, companies will begin to feel the effects in their core business units. One of the biggest innovation killers is friction. From compliance to IT, HR, and shareholder goals it’s challenging for leaders to take the risks that they need to explore gray areas in disruption. That’s why these teams need a high degree of independence from their core operations. But still, these teams remain stronger as part of a corporate arm. As Michele explains, successful innovation teams will balance, rather than struggle with the, two seemingly opposite worlds of fast-paced (startup) and established structure (corporate). Why build a critical piece of technology from the ground up when it’s possible to gain access to that resource through acquisition or a startup-corporate partnership, such as a licensing agreement? The most successful innovation teams always keep a birds eye view of their industries, markets, and disruptive technologies. If they’re doing their jobs right, innovation teams will face higher likelihoods of failure than almost any other company function. But this reality can be challenging to embrace. That’s why emotional intelligence is so critical for any successful innovation team. They know that success comes from the heart. And, that failure is a critical component of successful innovation programs. They’re comfortable with ambiguity, know how to compartmentalize business risks, and know how to ask for help when they need it. Innovation requires a careful balance of thoughtfulness, creativity, and agility—and it’s important to remember that no one person will meet all of these checkmarks. That’s why it’s important to remember that your team is steering an entire ship. Collaboration is key, and the traits above will help ensure that you have a continuous, birds eye view into the market to help you outsmart friction and move forward when you’re stuck. Looking for extra advice on how to bring your corporate innovation initiatives to market faster? Need an extra set of eyes to explore untapped opportunities for your business? 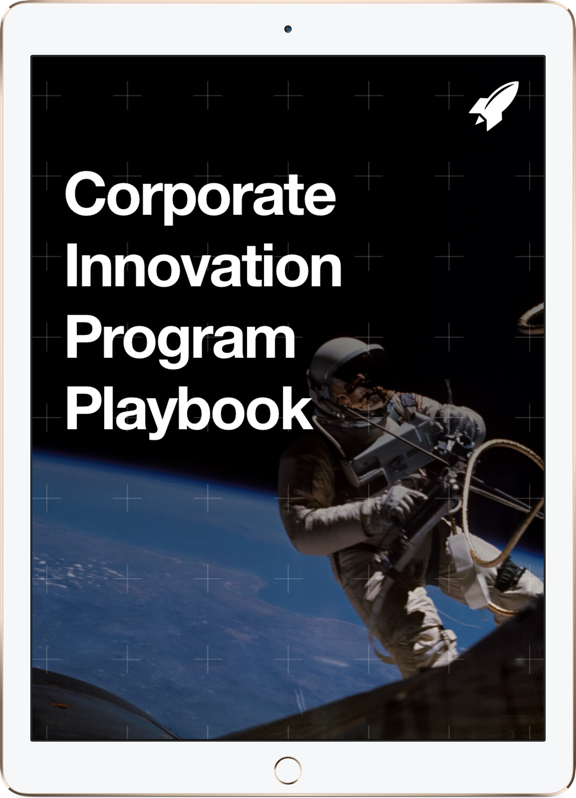 Check out our Corporate Innovation Services to learn how the RocketSpace team helps hundreds of enterprise leaders worldwide. And don’t hesitate get in touch to see how we help innovation teams learn about, work like, and work with startups! Interested in the most disruptive trends in 2016?